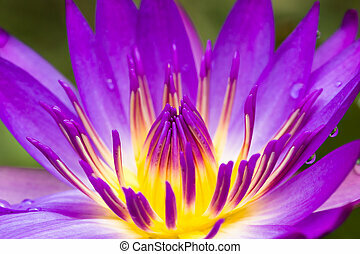 Lotus flower logo design. 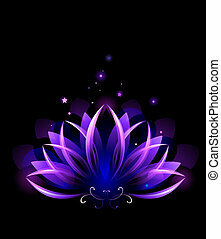 Vector of a lotus flower logo design. Abstract lotus flower logo design. Yoga and spa beauty studio logo vector templates set in pink blue colors.